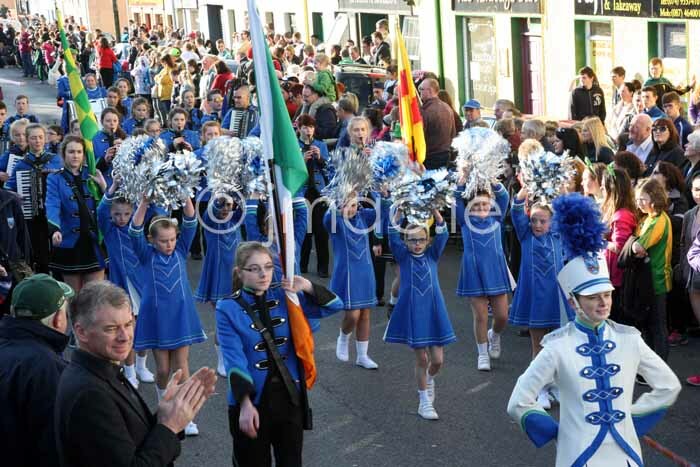 The wonderful Killaghtee Marching Band will be in Narin from 5 o’clock this coming Sunday the 24th of April, and they will be followed by a Reading of the Proclamation. The commemoration will continue with a BBQ, and appropriate songs and music in Annoras Bar. Please come along and help us mark this momentous event in Irish history. Please let as many people know as possible – we don’t want anyone to miss out! !